The new season is knocking on the door, being less than a month away and the transfer window being in full swing, it is safe to say all the fans are anxiously waiting for Matchday 1. All the bigger clubs in the Premier League have been trying to throw their weight making their presence known in the transfer window before the league starts. However, in this article we will be focusing on one club in particular who have gone about their business in a swift and efficient manner; the newly promoted West London based club, Fulham. Most Premier League fans would have memories of this team as they plied their trade in the top division of English football for most of the 21st century while many would fondly remember their run to the Europa League final (where they suffered a loss to Atletico Madrid) mainly because of their shocking 5-4 win against Juventus in the round of 16. Having been in the Championship since 2013, Fulham have announced their arrival in the Premier League starting with the enlisting of Jean Michael Seri right under the noses of the bigger names; Arsenal, Chelsea, Manchester United and the religiously followed Barcelona (who were heavily linked with him before the start of last season). 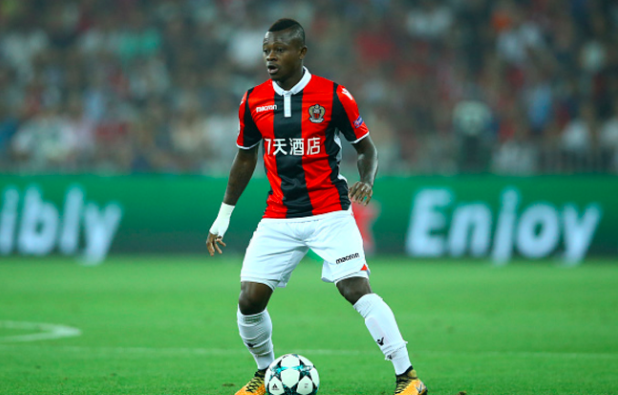 Seri has cemented himself as one of the best midfielders in the French League and is often lauded for his ability to inculcate his supreme physical attributes with his evident skill and technique with the ball sticking to his feet. An energetic box to box midfielder, Seri is well known to often intercept opposition passes and break up play while simultaneously keeping possession, taking over and dictating play with his passing and intelligent reading of the game, he has also proven himself as a goalscoring midfielder having scored 7 goals from Central Midfield for Nice in the season before last. Seri, who is well known for his ability to pick out “hidden passes” has admitted he has attempted to model his passing game on the Barcelona legend Xavi. The Spanish legend responded with high praise for the young Ivorian, he also confidently stated ‘He would do so well at Barca. He can play anywhere in the middle. He is fantastic. He has what they call the Barca DNA, I’m not used to seeing such talent in midfield any more. The short game, long game, tactical intelligence, long-range shooting, personality, organisation of the play’. Having already been compared to Ngolo Kante for his defensive contributions, Seri is neither a Kante or Xavi, he falls somewhere in between and that formidable blend of skill and power will certainly be an asset to Fulham in their fight for survival this year. 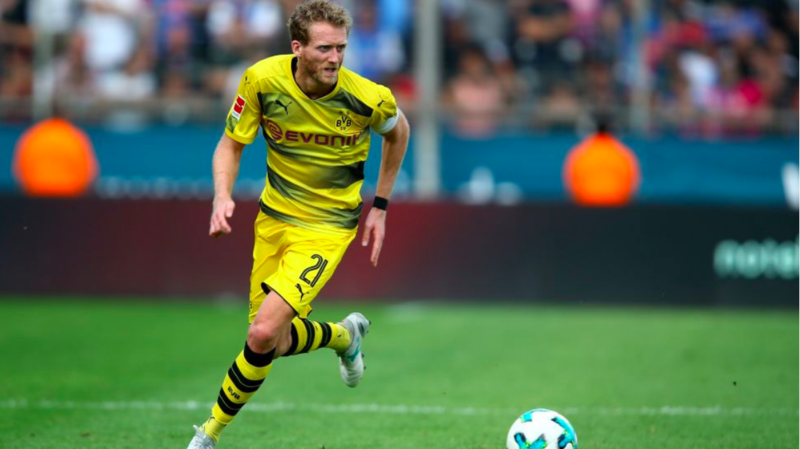 Fulham have also bolstered their attack with the signing of German international André Schürrle. Premier League fans would remember him as a quick and tireless forward capable of playing anywhere across a front 3. At his time at Fulham’s West London neighbours Chelsea, Schurrle scored 11 goals in the League in the one and half seasons he spent at the club, with 3 of them ironically coming against Fulham in the form of a hattrick. Never really a lethal scorer at his time at Chelsea, most at Stamford Bridge remember him as a player who showed against the big games after he scored crucial goals against Manchester City, Arsenal, PSG and a splendid brace at Stoke in a 3-2 win, however with the added responsibility as being one of the main men, England may just be about to see the best of the German in this revamped Fulham team. The club has also added last season loanee, Aleksander Mitrović to their ranks after a fine run in the 2nd half of last season which saw him scoring 12 goals in 17 appearances, which led to him winning Championship Player of the Month twice in a row. Youngster Ryan Sessegnon of just 18 years old is an exciting winger with rapid pace to burn and what has really impressed is his goal scoring abilities and productivity in the final third having scored 15 goals last season in the Championship. 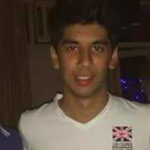 A front 3 of Schurrle, Mitrovic and Sessegnon could produce fireworks this season in the top flight of English football especially with the backing of a talent like Seri pulling the strings in the midfield, I would not be surprised to see them perform beyond the usual expectations associated with newly promoted teams and finish in the top half of the table. Inter Season Preview: Can Spalletti Galvanize The Nerazzurri?